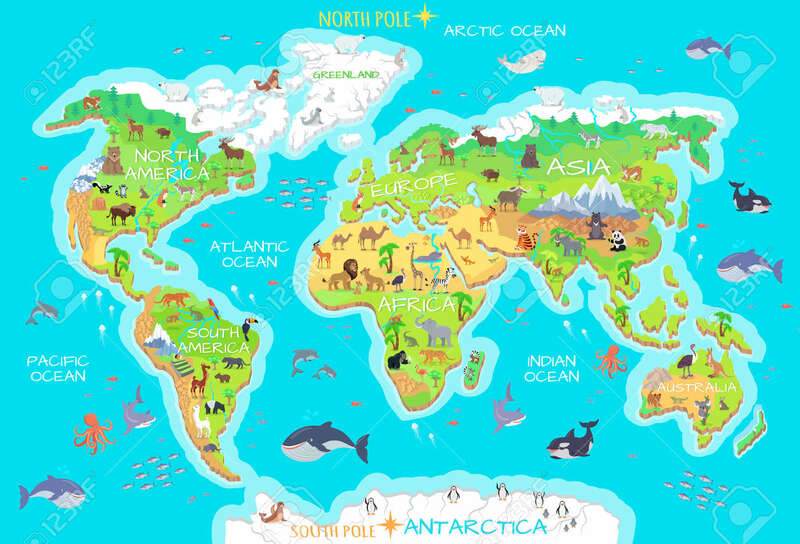 Animals And Where They Live. Our Planet. Earth. Royalty Free Kliparty, Vektory A Ilustrace. Image 70790989. Reklamní fotografie - Animals and Where They Live. Our Planet. Earth. Animals and Where They Live. Our Planet. Earth.